Imagine a world where every product is priced for its true price, a price which considers social and environmental costs too, such as underpayment of workers and air pollution. Last month, this world became one step closer as True Price took an important step in its mission to enable everyone to know the true price of a product. Together with our friends at Wageningen University and Bionext we kicked-off a program on True and Fair Pricing to make true pricing methodology available to everyone as an open standard. 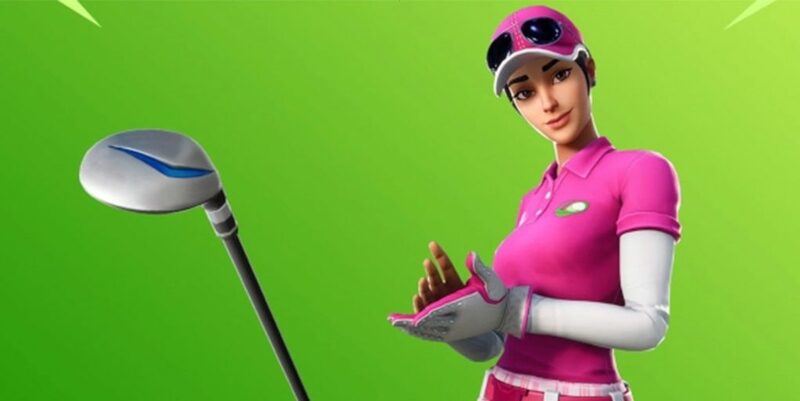 So what does this actually mean? This means that soon for example bakeries, banks, farmers can use these open source standards to have better insights on the true price of their products, reduce their environmental impact and improve the conditions of their employees. And it help can you choose environmentally and socially sound products by seeing their true price. 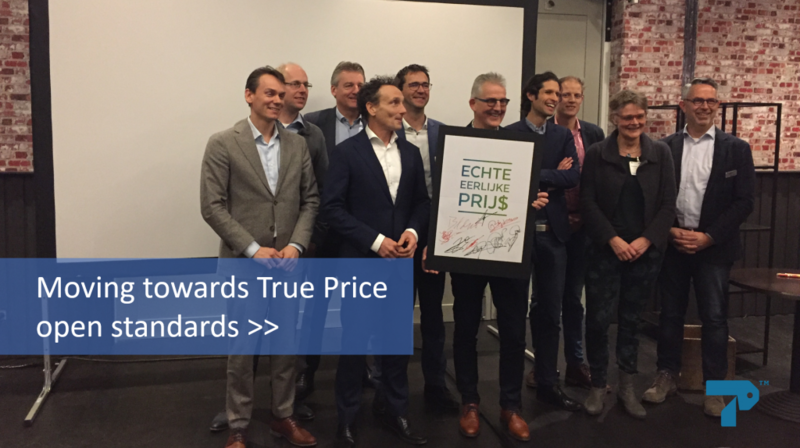 New milestone in moving towards True Price open standards! | True Price.